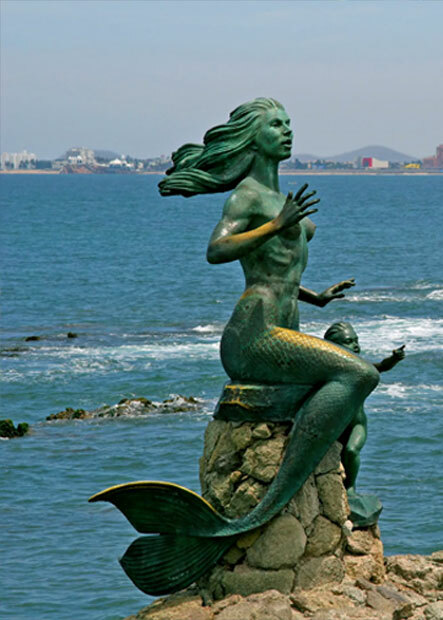 Mazatlan is one of the few turistic destinations in Mexico that offers beautiful beaches, culture and history. 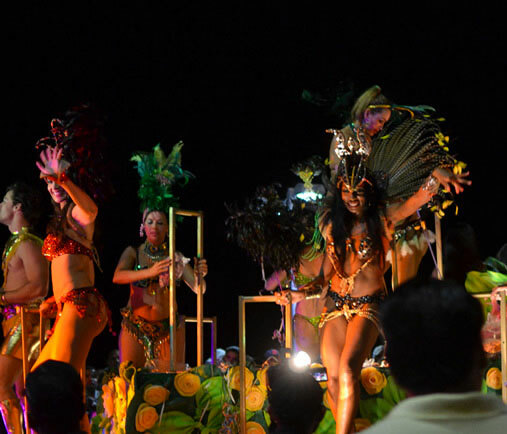 European inmigrants is noted in local traditions, particularly "Banda" music, a unique style, characteristic from Sinaloa. We are proud of XIX century mansions in "old Mazatlan", an architectural combination with Miami style colors, wrought iron balconies, languid yards, like New Orleans farms. If we talk about Mazatlan we can not stop refer their beautiful beaches with template water, and miles of white and soft sand. Visit our three different hotels in Mazatlan and realize the details that will make an unique experience, our hotels are the best choice to stay for bussines or pleasure. Oceano, Luna and Pacific Palace they have an excellent location, where you can enjoy the best ocean view, while you are relaxing at the pool.